Overlooking boats & sea just seconds from the slipway and beach. 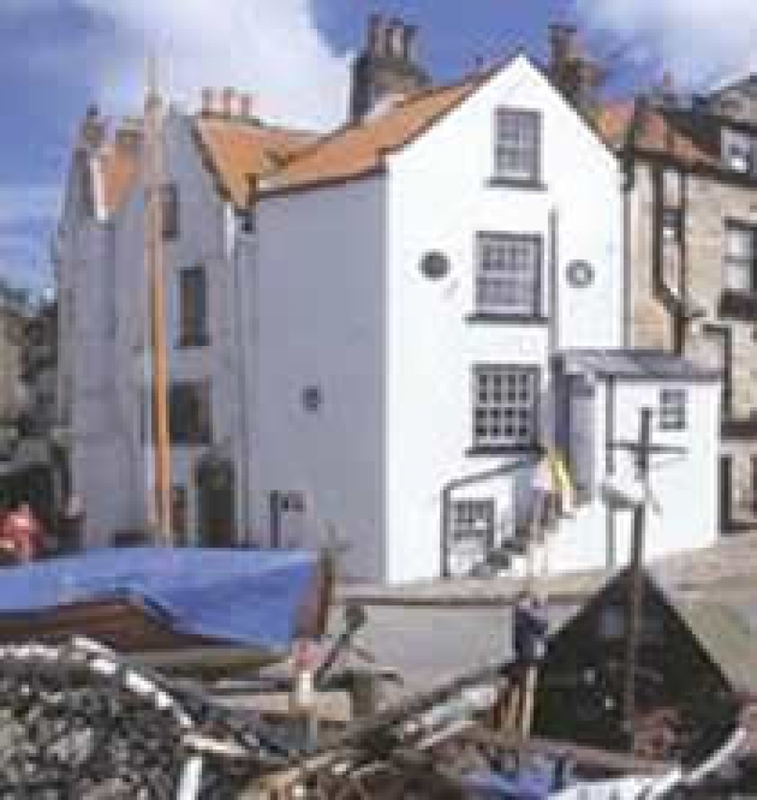 A cosy charming 17th century 2 bedroomed (1 double 1 twin) modernised cottage with sea views. Seperate kitchen & lounge Sleeps 4.